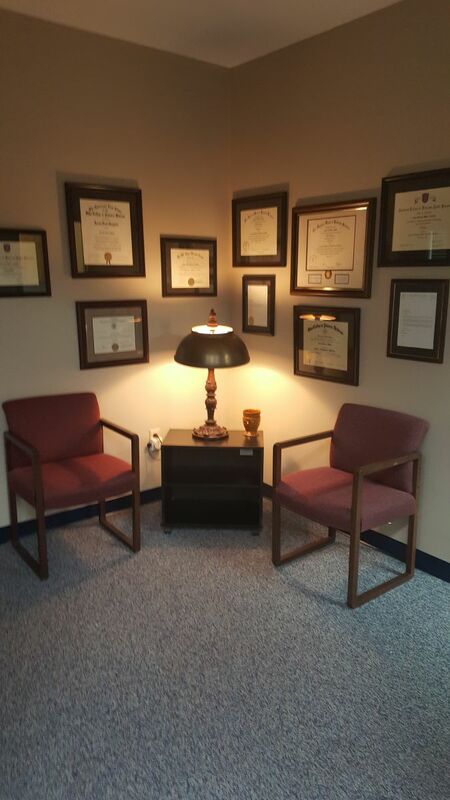 Comfort and convenience are the hallmarks of John M. White, DPM's office operations. 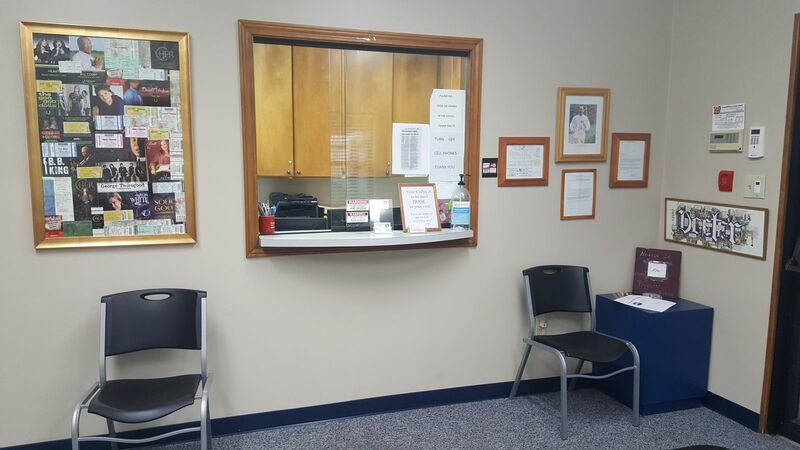 To ensure your convenience, below is the information you need about our hours, location, appointment scheduling, insurance acceptance and billing. 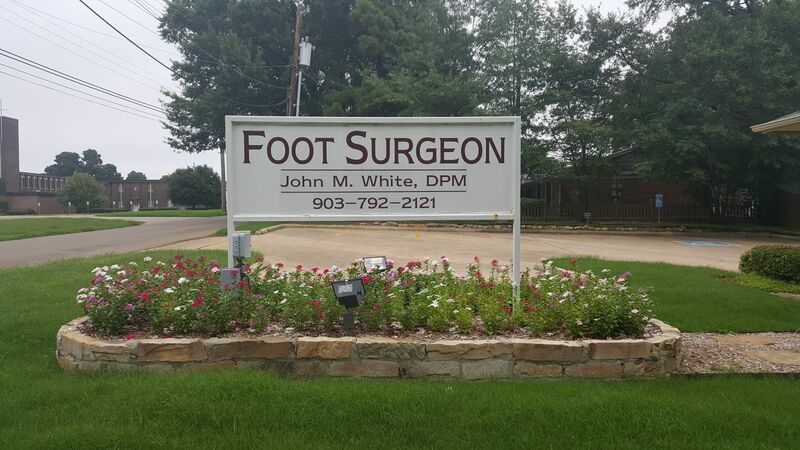 We know you have many choices when choosing a Podiatrist in Texarkana, TX, so we have made requesting an appointment a simple process via our Web site. If, for any reason, you cannot keep a scheduled appointment or will be delayed, please call as soon as possible. Charges may be incurred for appointments cancelled less than 24 hours before scheduled appointment time.